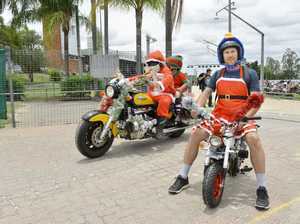 CLOSE to 800 bikers took to Ipswich streets yesterday armed to the teeth with teddies, footballs and dolls. 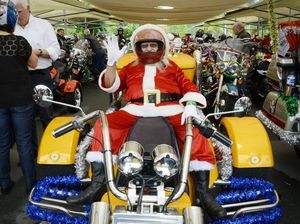 It was one of the biggest Lockyer Ulysses Club toy runs to date. Religion & Spirituality CLOSE to 800 bikers took to Ipswich streets on Sunday armed to the teeth with teddies, footballs and dolls.